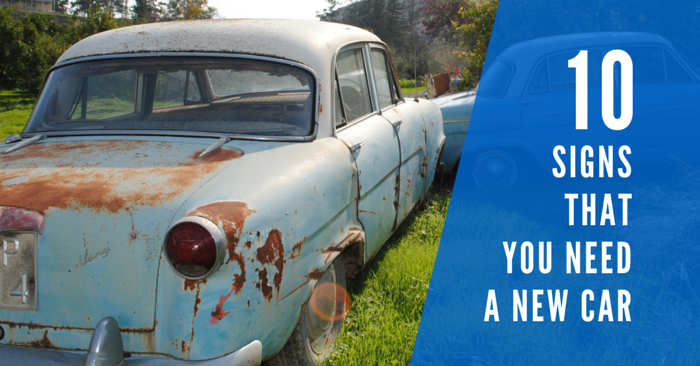 Whether you are sick of pouring money into the gas tank or want to do your part to save the environment, you aren’t wrong to consider a hybrid vehicle. 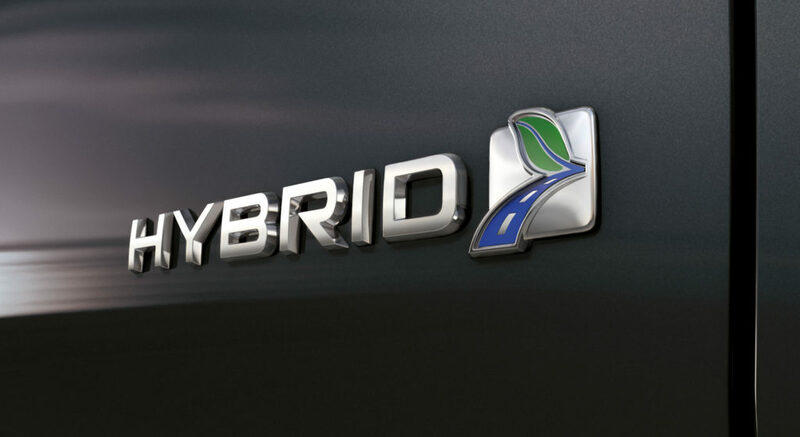 An obvious benefit of investing in a hybrid is the reduced fuel costs. If saving money is your primary motivation, you don’t have to buy new to get a quality hybrid car, which can make the slightly higher price tag easier to swallow. In many regions, there may be tax incentives, registration discounts, and excise tax discounts available to further your savings. Hybrids arrived on American lots around the turn of the century, and have worked through many of the growing pains that new models face. They are fun to drive with torque and horsepower you can agree with, and many offer features you see in the high-end trims of their unleaded-only counterparts. We’ve compared the pre-owned hybrids and pre-owned plug-in hybrids on the market, and picked out 10 of the best, taking into consideration Carsforsale.com’s National Average Price, fuel efficiency, reliability, and features. If you are unsure if you should pursue a Hybrid or a Plug-in Hybrid, check out our article: Hybrid vs. Plug-in Hybrid – Which Should You Buy? The first-generation Volt (2010 – 2015) does not disappoint. 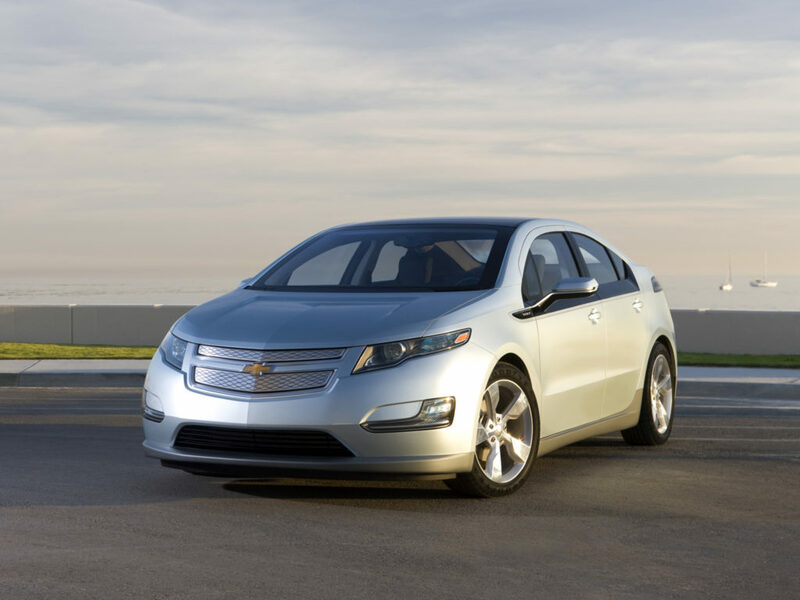 Stylish, roomy, comfortable, and powerful, the Volt got an upgrade in 2013 that increased the all-electric range to 38 miles and a total range of 382 miles with a full tank of gas and fully charged battery. 2013 Volts feature a rear cargo lift gate, heated turn signal mirrors, automatic headlights, and automatic climate control. 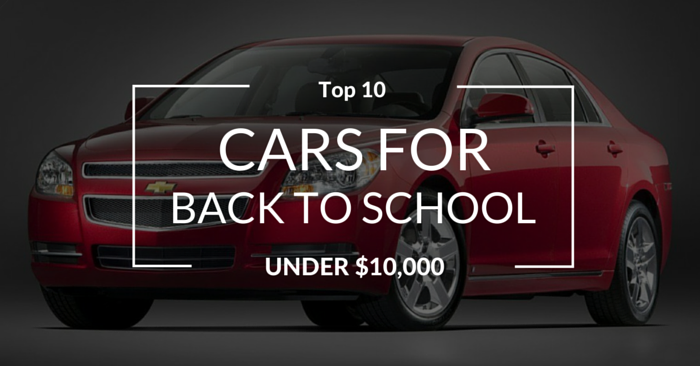 Be on the lookout for models with the available backup camera and navigation system. 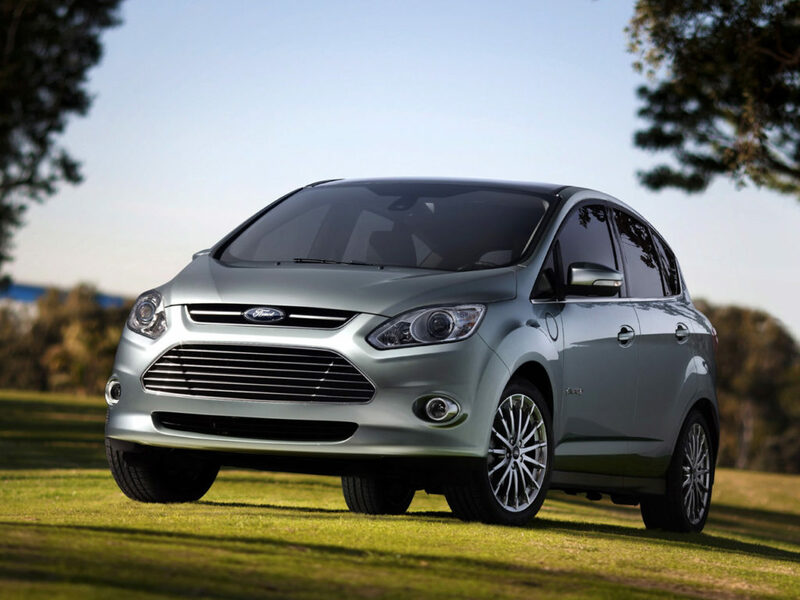 After continued success in Europe, the Ford C-Max Hybrid and C-Max Energi debuted in the United States in 2013, building upon that success. Pushing 188 hp and 129 lb-ft torque, the 2013 C-Max Energi has the right amount of up and go and handles better than most in its class. Built on the Ford Focus platform, but also taking inspiration from its European minivan counterpart, the C-Max Energi has plenty of headroom and is very comfortable thanks to the highly ergonomic design. The interior is upscale and has dual-zone climate control, hands-free voice recognition software integrated with an 8-inch touchscreen infotainment system, and leather seating available. A rearview camera and active park assist feature are also available features. Named the 2010 North American Car of the Year, the 2010 Ford Fusion Hybrid was one of the first domestic hybrid sedans and is still an impressive vehicle. Mirroring the looks and matching many of the features of the 2010 Fusion premier trim, the Fusion hybrid offers higher quality interior materials and some materials, like the upholstery, are eco-friendly. Two LCD screens feed the driver information, rear parking sensors come standard, as does Ford Sync integrated into the audio system. 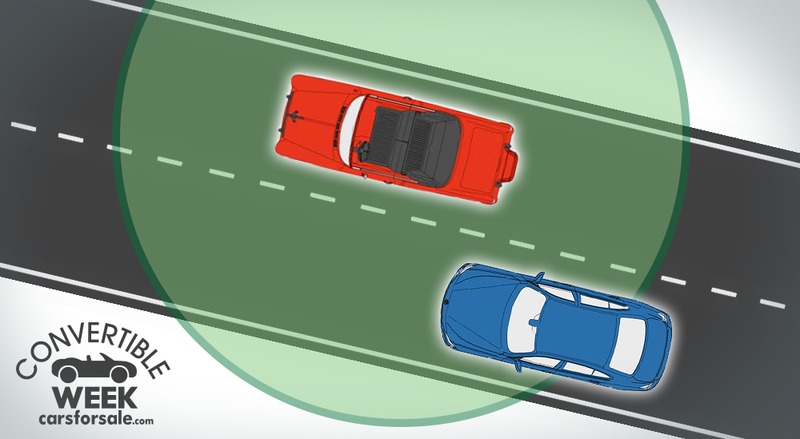 Vehicles with the Driver’s Vision Package offer rearview camera and blind-spot warning with cross-traffic alert. 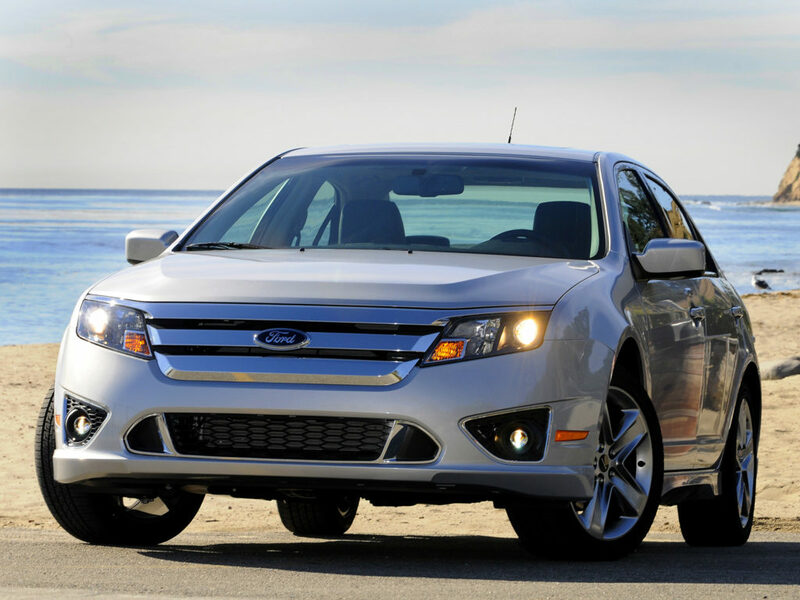 The Fusion Hybrid is fun to drive – it’s fast, handles well, and gets good gas mileage. Heading into 2012, the Civic Hybrid received a makeover along with the other 2012 Honda Civic variants, and a more powerful 1.5 L engine. The new lithium-ion battery is far superior to the 8th generation’s, increasing fuel economy from 40 to 44 in the City and 43 to 44 on the Highway, and is a more reliable battery than the predecessor. The Hybrid matches the Civic’s slick styling both inside and out. 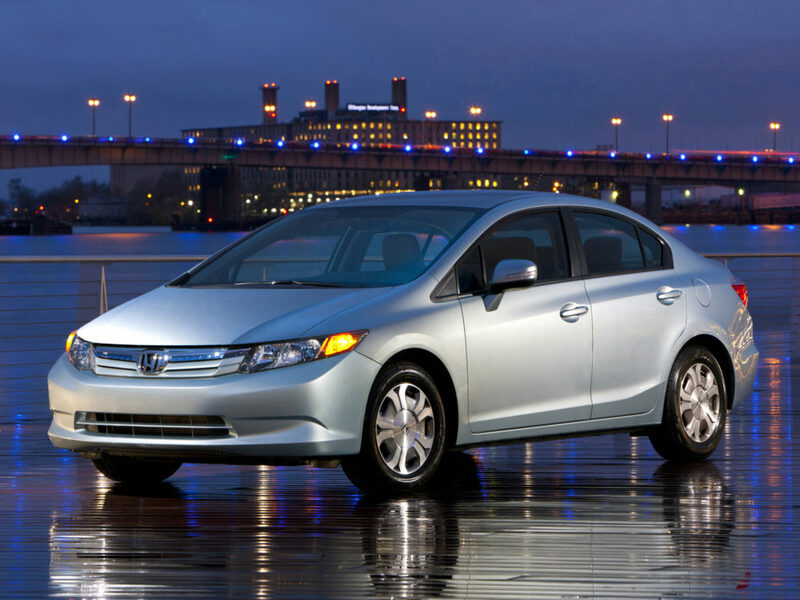 The 2012 Civic Hybrid is also roomier than the last generation and rides comfortably, with plenty of leg room. The interior isn’t flashy, but it’s still comfortable and the controls are intuitive. The Hybrid gets a little more jazz than the base Civic as well. A 5-inch audio display screen, 6-speaker audio system with CD player, and Bluetooth come standard and have available upgrades that include voice recognition and navigation. However, the most enticing feature of the 2012 Civic Hybrid is the price. 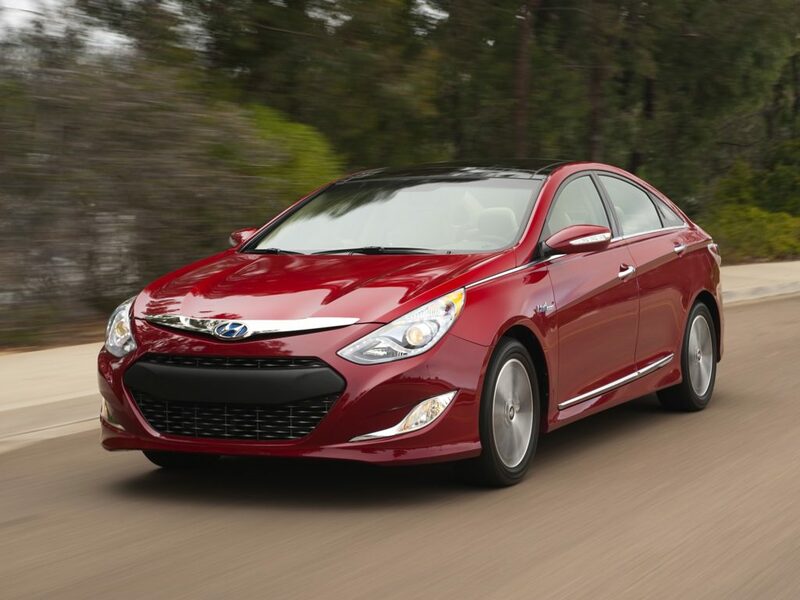 While the 2013 Hyundai Sonata Hybrid trails its class in MPG, it makes up for it in value. The Sonata Hybrid has better fuel economy than most gasoline-only vehicles and plenty of “oomph” from the 199 hp engine. Then there are the features – the base offers several standard features, including alloy wheels, automatic headlights, LED running lights, heated mirrors, keyless entry/ignition, heated front seats, LCD display, and 6-speaker sound system with Bluetooth, satellite radio, CD player, and BlueLink. The Limited Trim offers a rearview camera, leather seats, and optional panoramic sunroof. It drives more like a traditional sedan thanks to the 6-speed transmission sandwiched between motors and offers plenty of comfort and space inside the cabin. 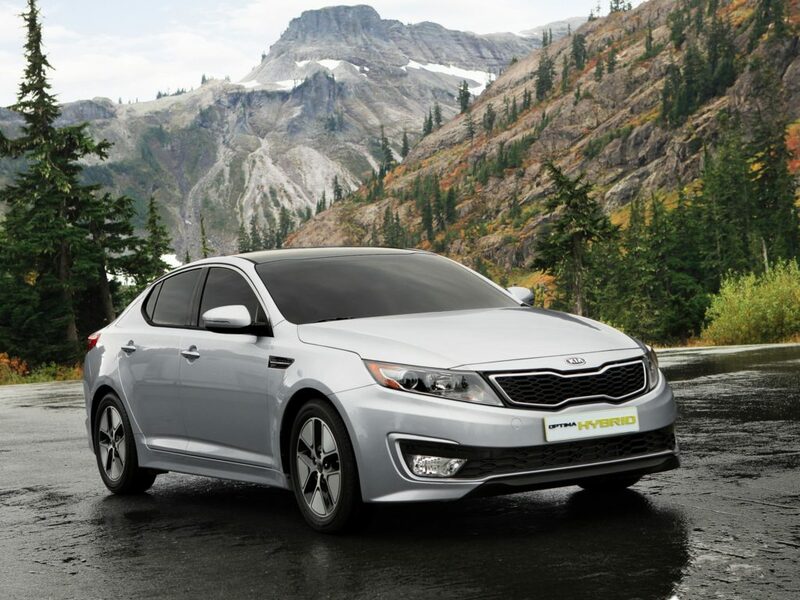 Borrowing from the styling of the redesigned 2011 Kia Optima, the 2011 Kia Optima Hybrid is a great looking car with a lot to offer. Compared to other newer sedans that made our list, the Optima Hybrid may lag in fuel economy, but it did momentarily hold a Guinness World Record for “Lowest Fuel Consumption in a Hybrid Gasoline Vehicle.” It still has a combined 36 mpg, and so it more than holds its own against gasoline only vehicles. The interior is spacious, with plenty of room in the back seat for three passengers to sit comfortably. 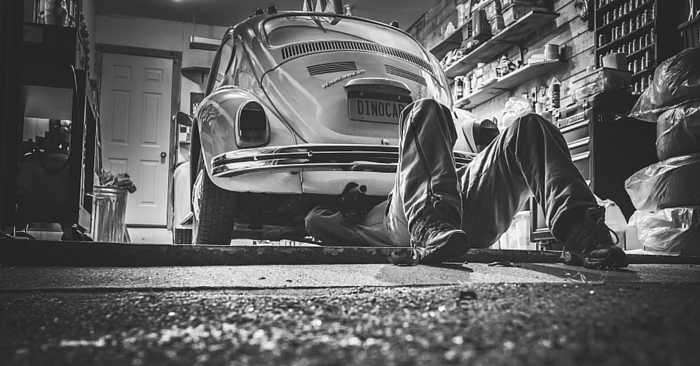 The materials are high quality and keep up after being on the road for a few years. A reverse sensing system with rearview camera is standard, and an offered technology package includes an 8-speaker sound system, leather seating, and Uvo voice recognition technology. 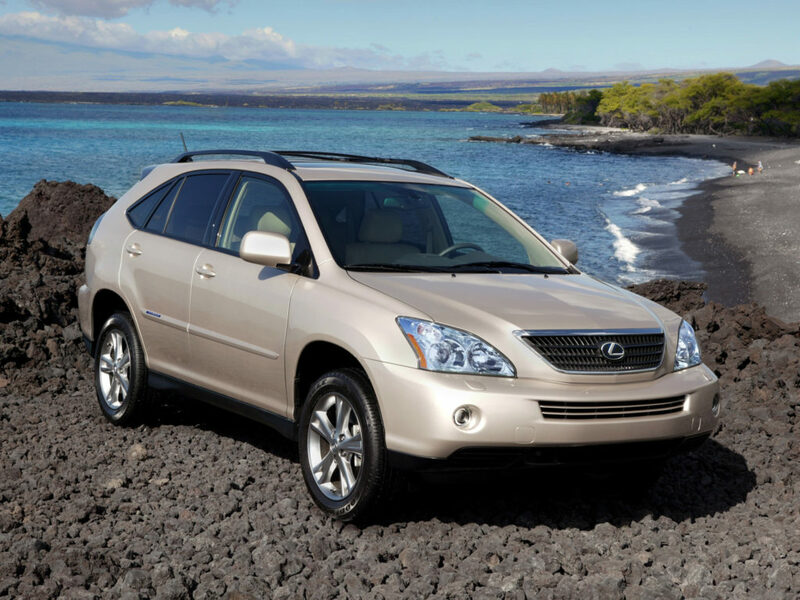 In 2007, the Lexus RX 400h was THE luxury hybrid, and it has held up after a decade on the road. With sports coupe zip and handling, an available AWD option with a towing capacity of 3,500 lbs, and just under 30 mpg combined, it’s worth consideration if you’re looking for a classy SUV that is fun to drive and easy on the wallet. 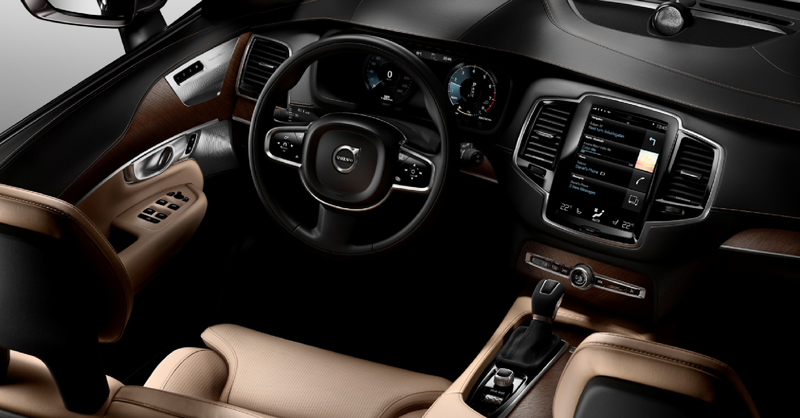 The interior is what you’d expect from a luxury vehicle, loaded with soft touch, high-quality materials and features like 10-way power driver and passenger front seats and dual-zone climate control. A 6-disc CD changer and 8-speaker audio system also come standard, with an available upgrade package that includes DVD, back-up camera, and voice recognition. As for cargo room, you’ll have no trouble loading your gear with the power lift gate and back seats folded down to expand capacity to just under 85 cubic feet. 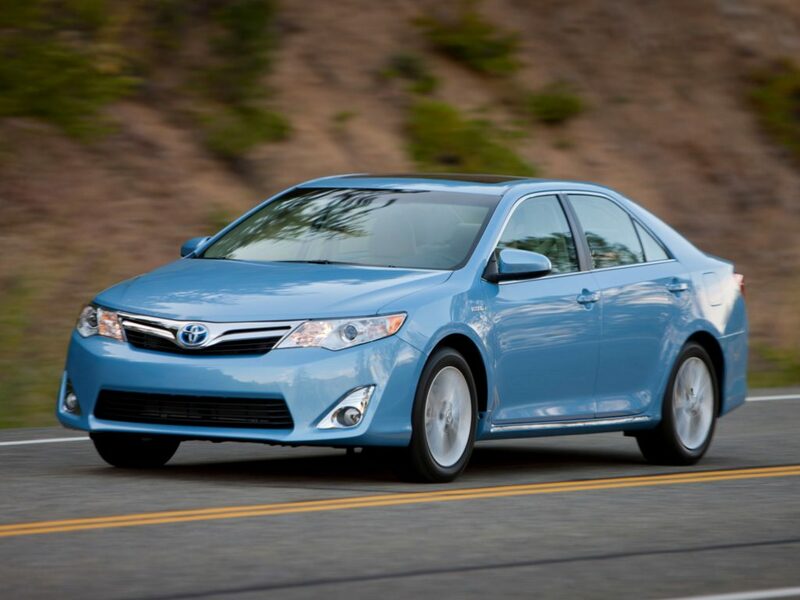 Improving on the previous generation’s drive system, the 2012 Toyota Camry Hybrid pushes a total 200 hp and accomplishes a combined 41 mpg. It’s a sharp little sedan, both in looks and in performance. 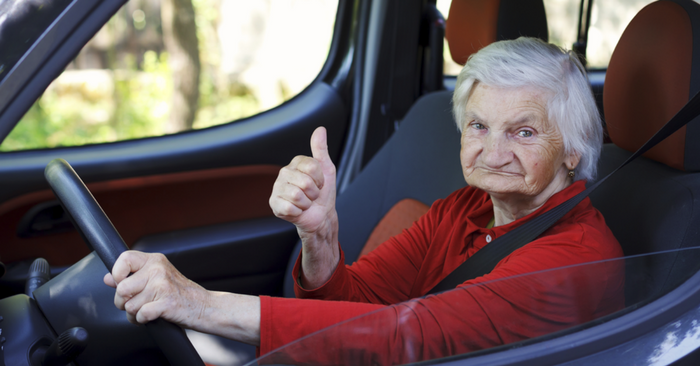 It handles well around corners, drives smoothly and has a comfy cabin. It shifts nicely and the transition between gasoline and electric is smooth, as are the brakes, which can otherwise be jolty in hybrid vehicles. Voice-activated Entune is offered for some models which include navigation, satellite radio, and Bluetooth. Other available features include rearview camera, lane departure warning, blind spot monitoring, night vision, and auto-leveling headlights. Sleek styling, better performance, and a set of new standard features – the refined 2011 Toyota Highland Hybrid boosted horsepower by 10 horses to 280 hp over the 2010 model, as well as increased fuel efficiency from 27 City / 25 Highway to 28 City / 28 Highway. It also introduced a new regenerative braking system that did away with requiring a plugin charger. 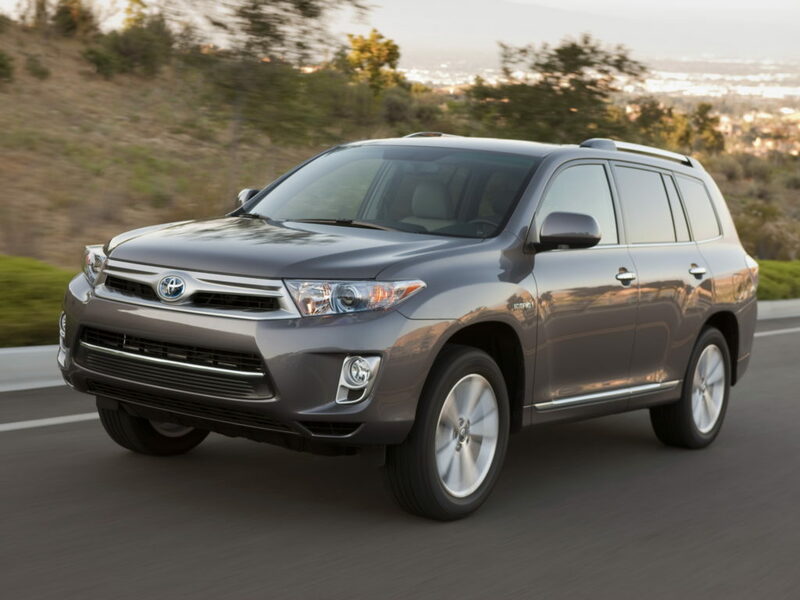 Both front and rear fascias underwent a facelift, and the SUV is certainly stylish. The Highlander Hybrid offers room for up to 7 passengers, with third-row seating that can fold down and provides 94 cubic feet of cargo space. Standard features include a rearview camera, third-row seating, rear climate control, and upgraded 6-speaker audio system with CD/MP3, satellite radio, and Bluetooth. Parents – keep an eye out for a Highlander Hybrid that has the rear seat DVD system installed. The fully redesigned, third-generation of “Prii” offer a sleek, aerodynamic design, boosting a 0.25 coefficient of drag and an impressive 51 City / 48 Highway mpg, starting with the 2010 Toyota Prius. Inside, the controls are close to hand and intuitive. There is more passenger room than in the previous generation, with comfortable seating and quality materials throughout. It handles around tight corners, transitions between gas and electric smoothly and quietly, and has enough pep to pass or get onto the freeway with the press of a button. Look for features like rearview camera, lane departure warning, a pre-collision warning system, and the solar powered Solar Roof package that keeps the vehicle cool during summer heat. 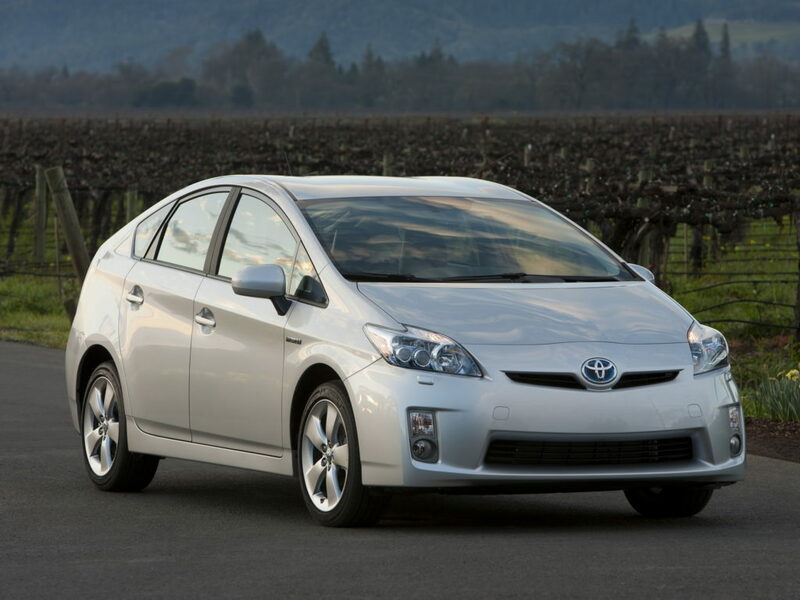 While any of the third-generation Prius models are worth your attention, a 2010 will probably fetch the best price. Let Carsforsale help save you time when searching for the perfect hybrid or vehicle. 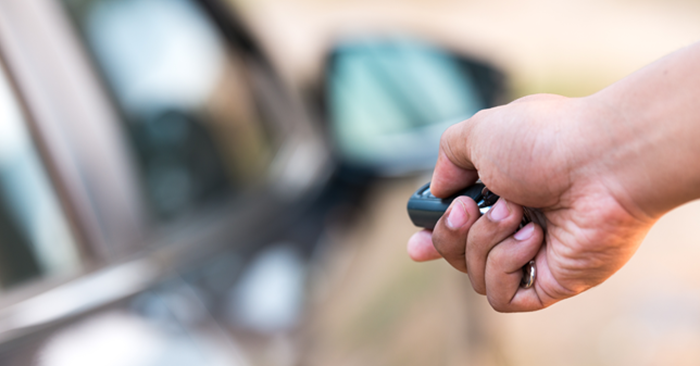 Enter your search criteria into our alert system here and we’ll email you to let you know when the perfect vehicle has been added to our site!